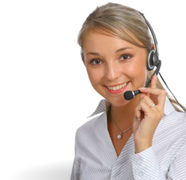 Alphatex markets its products through direct sales via telephone, fax, e-mail, and sales representatives. You can also contact us by completing the contact form. 7:30 AM – 4:30 PM EST (Eastern Standard Time) Monday thru Friday.